My legs still ache from an extremely busy night at work last night! Now feeling cosy with the fire on and looking forward to an early night. 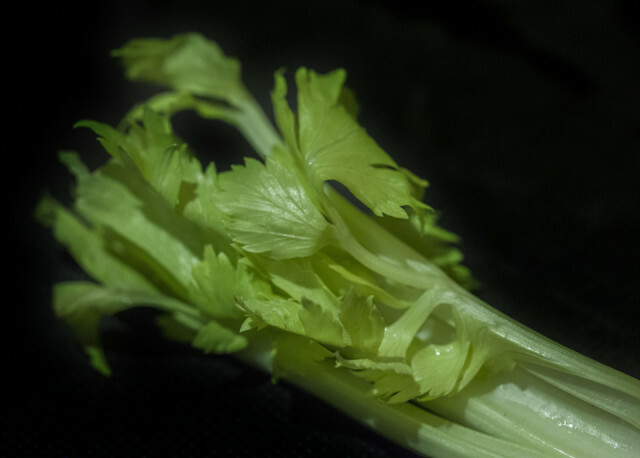 Was rather stuck for a blip tonight but spotted these celery leaves when preparing the dinner and just loved their fresh green colour.